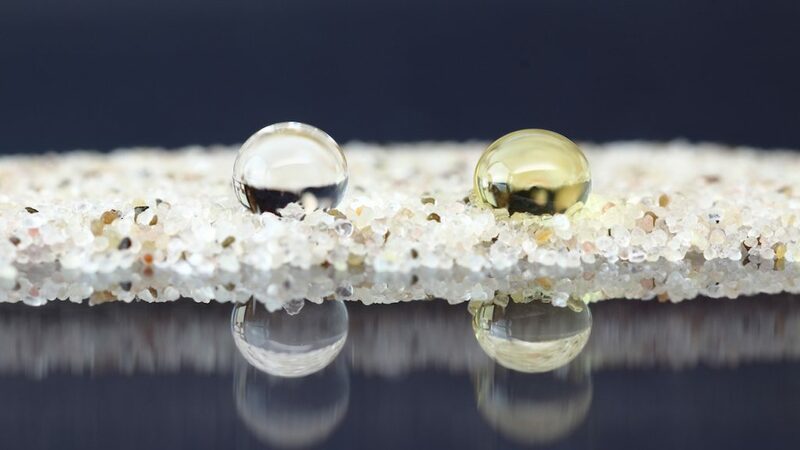 FoulX is a water-based, non-VOC, and non-toxic nanotechnology that creates an ultra-slick, omniphobic (water- & oil-repelling) surface which repels biofouling. FoulX bottom coating prevents corrosion on treated surfaces. 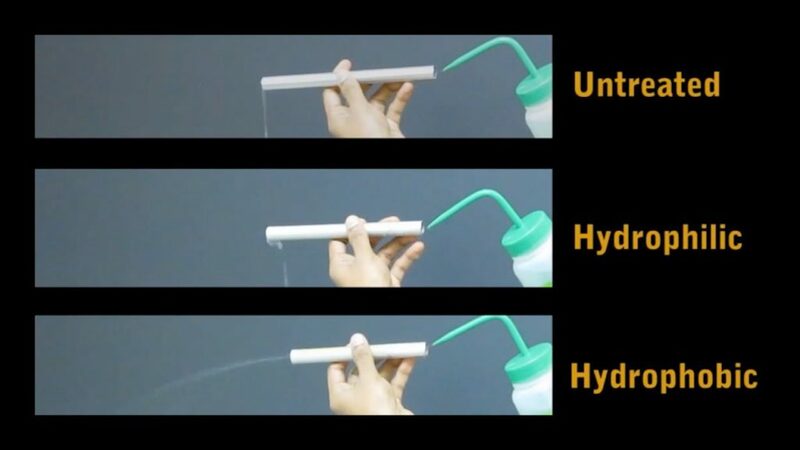 It is chemically-resistant and low-maintenance while having strong surface adhesion. 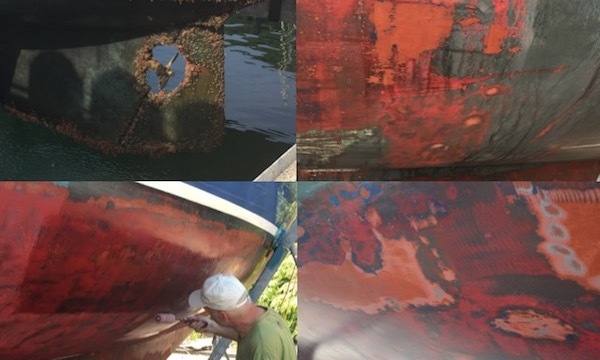 FoulX creates an extremely low-friction, hydrophobic surface which, when combined with anti-fouling properties, significantly reduces drag. FoulX is a polymer bottom coating not a complex, multi-formula system. 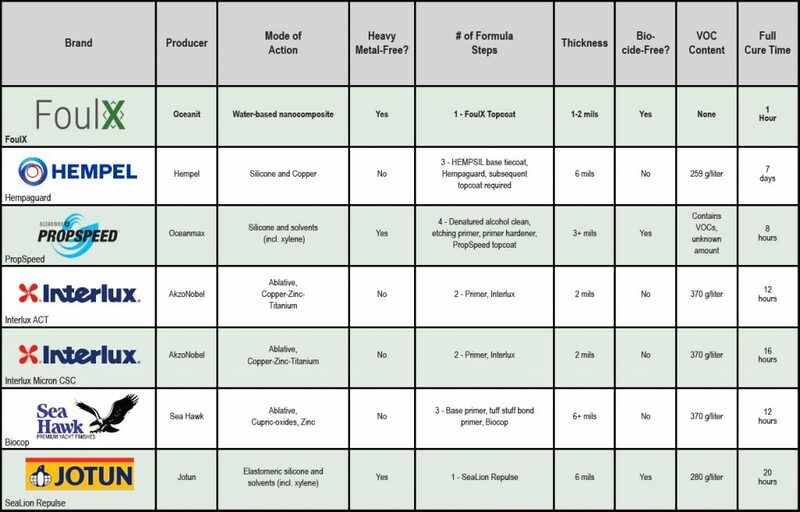 FoulX requires minimal surface preparation, cures rapidly, and is effective on top of many surfaces. 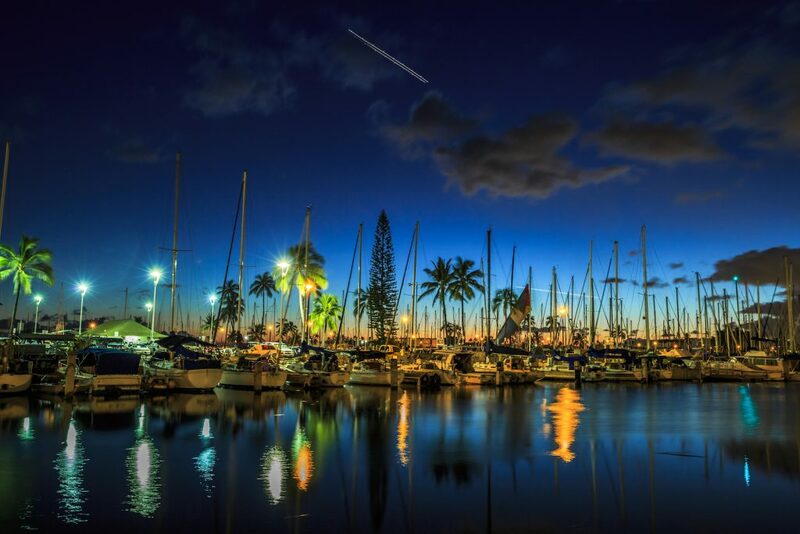 FoulX can be applied to a wide range of surfaces exposed to marine conditions. It creates an extremely low surface energy & roughness which releases biofouling from the treated surface. FoulX does not have multiple formulas like many fouling-release systems do (primers, paints, and epoxies), but instead is a single bottom coating. FoulX is omniphobic (water- & oil-repelling) and also inhibits corrosion when applied to ferrous substrates. FoulX has excellent mechanical durability and performance and fills in corrosion pits and surface roughness when applied. Fouling has severe and pervasive effects on the performance and efficiency of offshore systems. 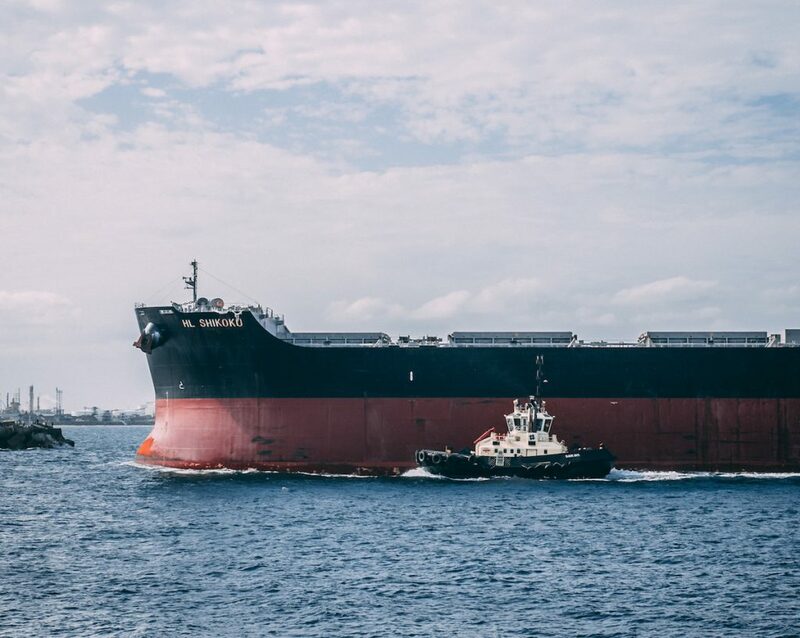 On ships alone, studies estimate increased fuel consumption due to biofouling at greater than 40% (Champ, 2000), a dual result of increased friction due to surface roughness and increased overall weight due to the biomass. Drag created by growth, such as barnacles, also impacts speeds. Corrosion rates for steel exposed to seawater immersion and brine air can easily exceed 10 mils per year if left unprotected in the splash zone, while barnacles which attach in shallow tidal zones can similarly induce heavy, accelerated microbiological pitting corrosion. 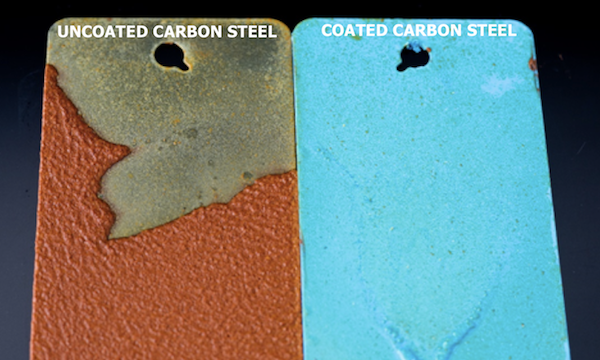 The subsequent deterioration of the ferrous substrates leave these structures at risk for mechanical failure, as the effects of particle impact, abrasion, wear, and erosion combine with the weakened surface structure to accelerate the loss of material. Application is a simple process with no primer and minimal surface preparation required. FoulX can be easily applied via a roller, directly on to hull surfaces. It is effective at thicknesses of 2 mil, roughly 1/4 the thickness of a typical antifouling coating or paint. It cures quickly and results in an ultra-smooth, mechanically-durable surface finish. 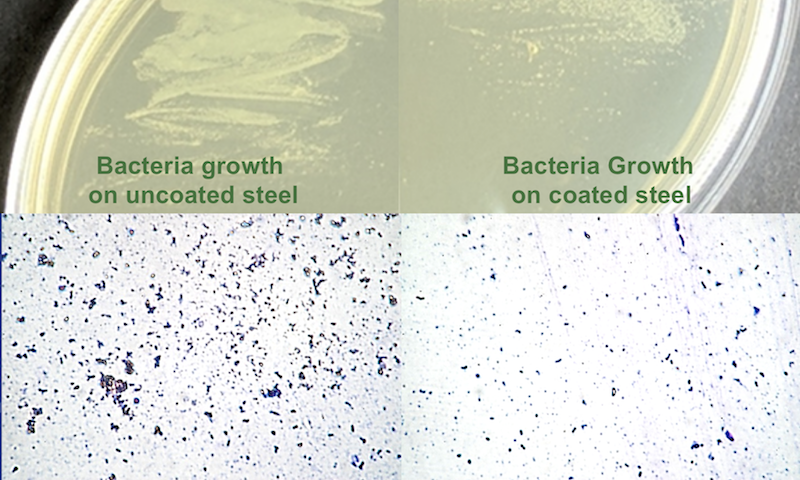 Bio-growth resistance with FoulX showed that after just 24 hours of saltwater immersion, FoulX had an immediate effect on the attachment and formation of biofouling, versus carbon steel substrate, which showed visible signs of corrosion as well as significant cyanobacteria growth. 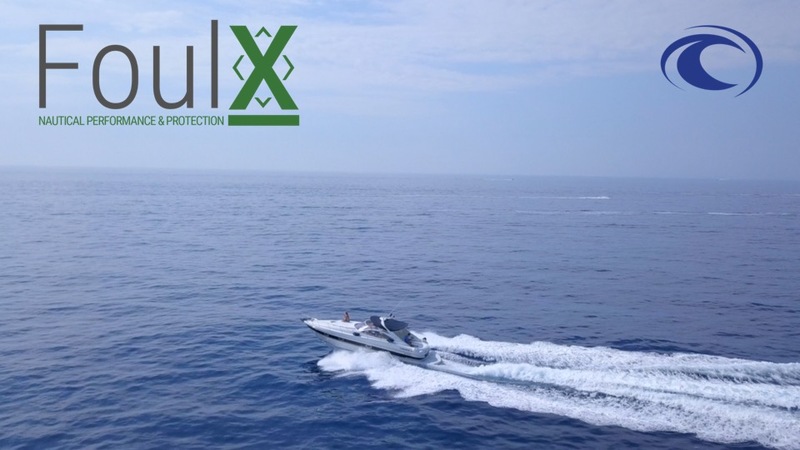 FoulX prevented clear formation of a micro fouling layer. Even elimination of micro fouling alone can easily improve the fuel efficiency of a vessel by greater than 18% (Lewin, 1984). 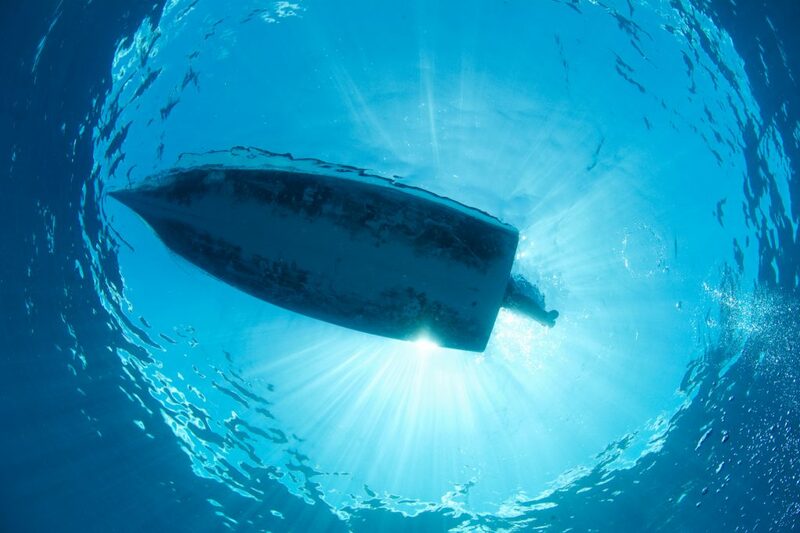 Oceanit has run extensive tests on our omniphobic coatings to develop specific formulations for marine applications. If you would like to learn more about FoulX or for inquiries about purchasing FoulX, please send us a message using the form to the right.